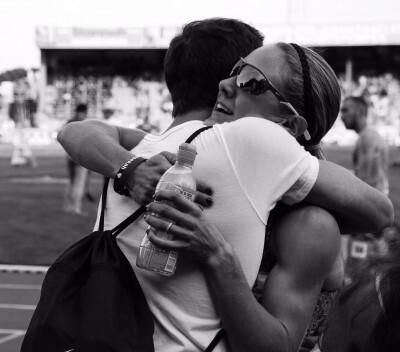 – American Molly Huddle celebrates her bronze medal performance … uh, we mean 4th place finish, as Emily Infeld runs through the line and steals bronze. Read all about it here. Infeld beat Huddle at the line for the bronze! incredible lean! Molly Huddle has done everything right for the past 10 years, One stupid mistake will define her legacy. 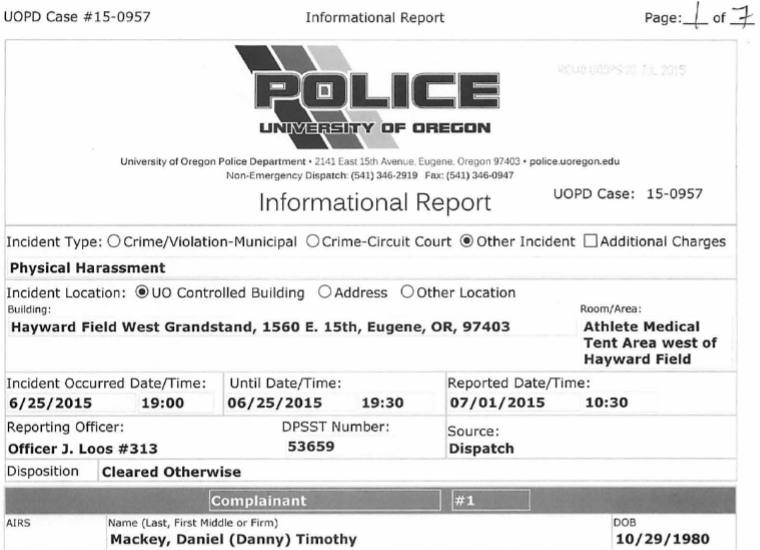 Is Nick Symmonds kicking himself right now? LRC Genzebe Dibaba Earns Gold With Ridiculous 1:56.9 Final 800 – Americans Stars Jenny Simpson And Shannon Rowbury Left Way Behind Simpson finished the race with one shoe. 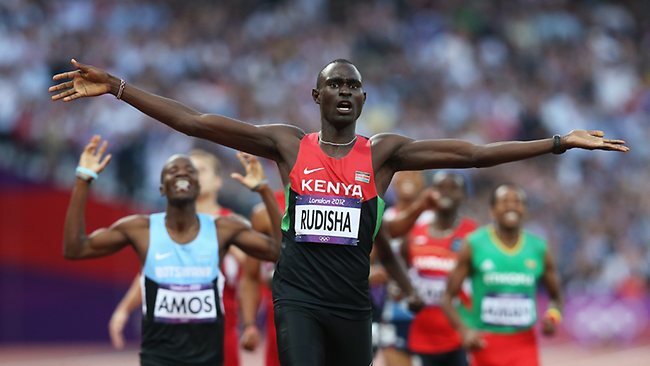 LRC Negative Split, No Problem: The King Is Far From Dead – David Rudisha Wins Third Global Title With 24.36 Final 200 Like London 2012, Rudisha led wire-to-wire, but he came through 400 almost five seconds slower (54.17). He ran a big negative split (51.67 final 400) to win over Poland’s Adam Kszczot in 1:45.86, while Amel Tuka earned Bosnia & Herzegovina’s first medal ever by taking the bronze. In Comeback From Pregnancy, Jessica Ennis-Hill Wins World Heptathlon Title Brianne Theisen-Eaton got the silver. One of the pre-meet favorites for a medal, Katarina Johnson-Thompson finished last after she fouled out of the LJ and then jogged the 800. *MB: So Johnson-Thompson can’t medal since she fouled 3 times in LJ and so she’s jogging the 800? Give me a break. USA’s Joe Kovacs Wins World Shot Put Title With 21.93m Germany’s David Storl was 2nd (21.74) and Jamaica’s O’Dayne Richards took bronze (21.69m). MB: Yousef Masrahi and Rusheen McDonald go 43.93 in their heat! 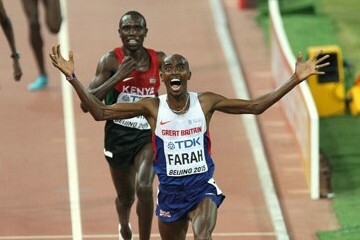 *MB: Men’s 400 Meter at Beijing doped to the gills. 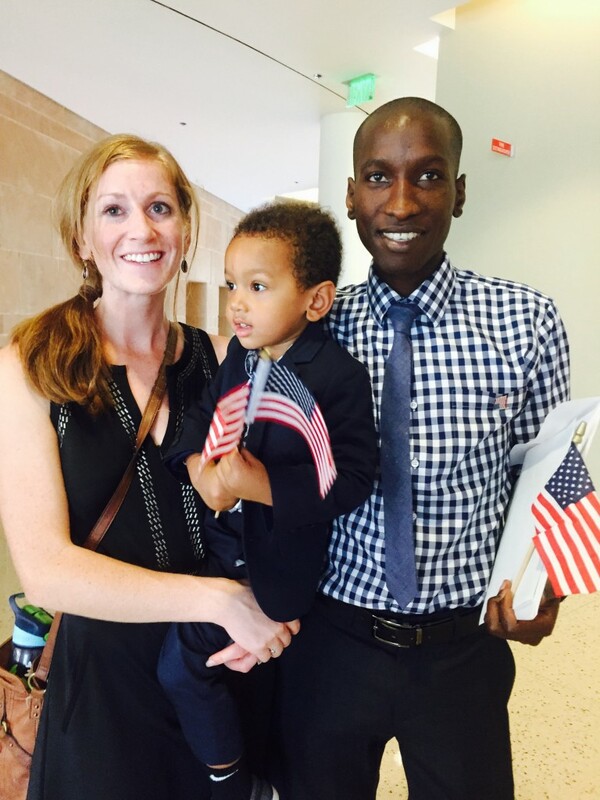 Leonard Korir Wins Crim 10 Miler In Michigan In 46:59, Outkicking Uganda’s Moses Kipsiro (47:00) Dathan Ritzenhein was 3rd (47:15) as Boston Marathon champ Caroline Rotich won the women’s race (53:05) over Aliphine Tuliamuk-Bolton (53:06). 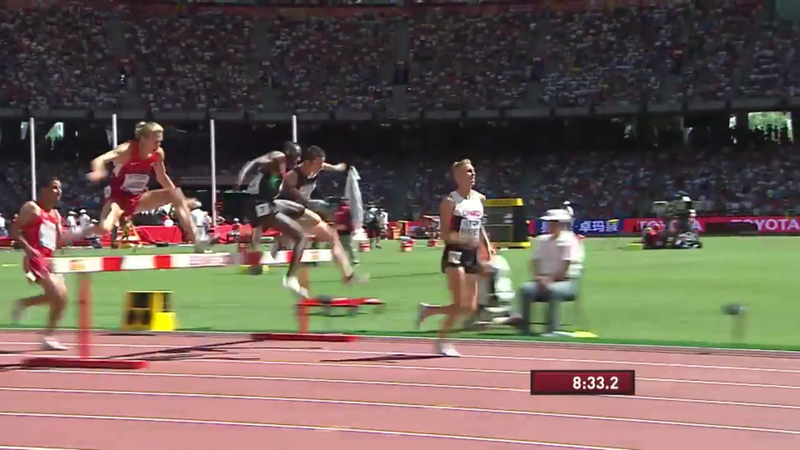 LRC Recap: Everything You Need To Know About The Saturday AM Session At Worlds Evan Jager survived a huge, huge scare on a very good morning session from the Americans as Clayton Murphy filled in admirably for Nick Symmonds to keep his dream 2015 going. All 4 Americans advanced in the women’s 1,500m, as did druggie Tatyana Tomashova, which got some comment from Jenny Simpson. Mens 100m WC’s semifinals. 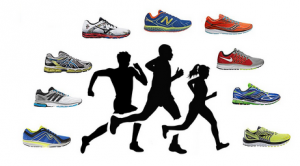 start lists are up! 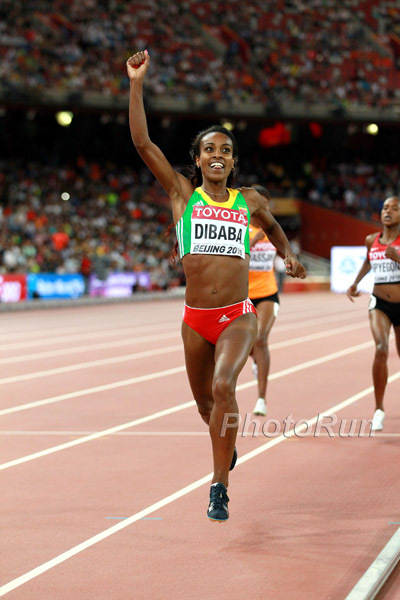 Dibaba ran 4:00 in the 1st Heat? 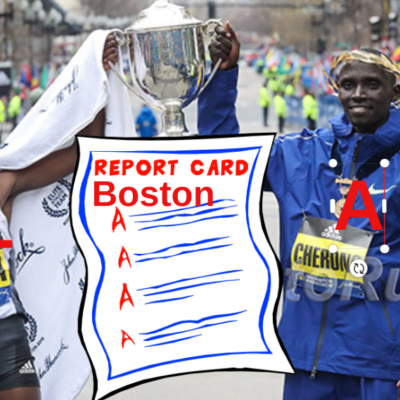 Monday Morning 8:35am ET: LRC 2015 Worlds Women’s 10,000 Preview: Can Anyone Stop Vivian Cheruiyot From Returning To The Winner’s Circle And Winning A 4th Track Gold? 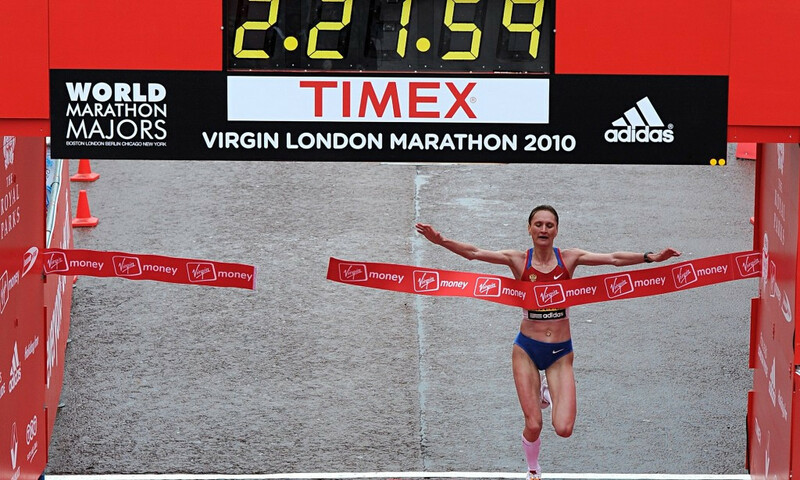 Will Molly Huddle Medal? An American man has never medaled in the 10,000 at Worlds but Molly Huddle has a real shot at joining Kara Goucher and Shalane Flanagan as a global medalist. Vivian Cheruiyot is back from maternity leave and seems like a near lock for gold given Tirunesh Dibaba‘s absence. Oscar Pistorius To Remain In Prison After South African Justice Department Rules Early Release As “Premature” His parole has been postponed until after his case is reviewed since he could end up with a longer sentence. Bookmark This Page: Watch Worlds Without Knowing The Results Thank message boarder “Darth Vader is Luke’s father” for the idea. 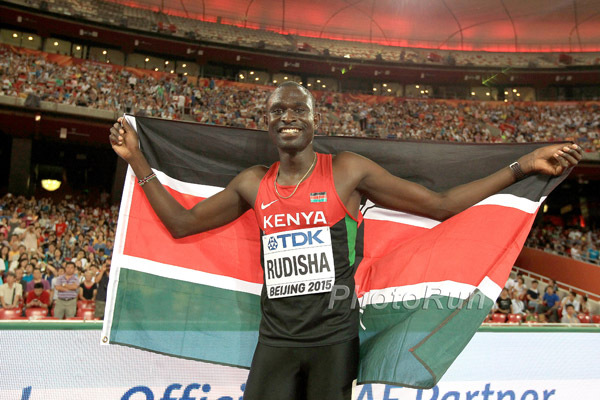 LRC One-Page Recap Of Tuesday’s Day 4 Action At 2015 Worlds Rudisha won the 800 and his countryman won the 400m hurdles, Genzebe Dibaba hit burst mode, Greg Rutherford got a Worlds gold, and Justin Gatlin and Usain Bolt cruised in round 1 of the 200. 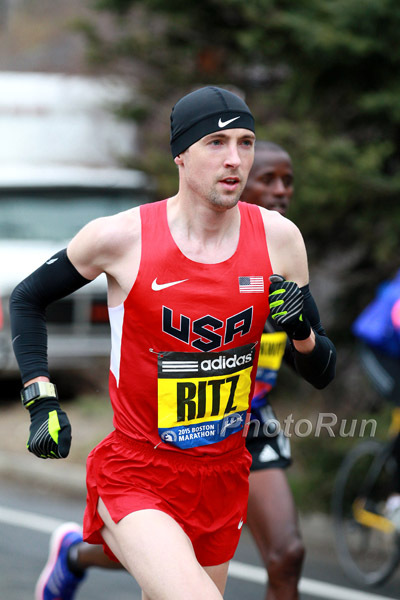 Starting Wed: LRC 2015 Worlds Men’s 5,000 Preview: Should We Hand Mo Farah The Gold Right Now? 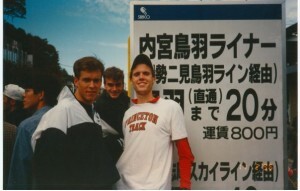 Can Ryan Hill, Ben True Or Galen Rupp Become The First American-Born Athlete To Medal In History? We break it down for you. Day 3 Is Complete LRC Agony & Ecstasy In The Women’s 10,000: Molly Huddle Gives The Bronze Away To Emily Infeld As Vivian Cheruiyot Wins Gold Once Again Huddle had the bronze until the final step, when she slowed down to throw up her arms, allowing Infeld to sneak by on the inside. Overall, it was a fantastic race for the Americans (Shalane Flanagan was the other), as they went 3-4-6. LRC Ezekiel Kemboi Cements Status As Greatest Of All Time; Evan Jager’s Medal Hopes Come Up Short There were doubts surrounding Kemboi’s fitness this year, but once Worlds came around, he did what he always does, blowing away the field over the final 200 to win in 8:11.28. Conseslus Kipruto managed second despite tearing his shoe on the final water jump, while Brimin Kipruto (3rd) and Jairus Birech (4th) helped produced an unprecedented 1-4 sweep for Kenya. 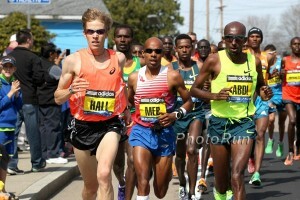 Dan Huling (5th) was the top American as Evan Jager (6th) and Donn Cabral (10th) struggled. 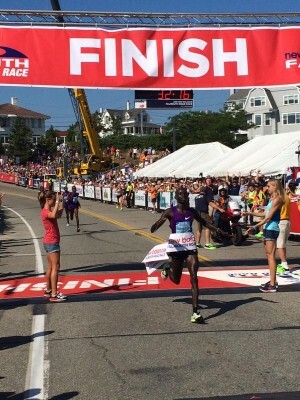 *Ezekiel Kemboi 5th straight major win Evan Jager 6th. *Schippers 10.83!!!!!! SAFP 10.76 for gold. *Official Day 3 Live Discussion Thread: Molly Huddle and Evan Jager go for medals – can they do it? 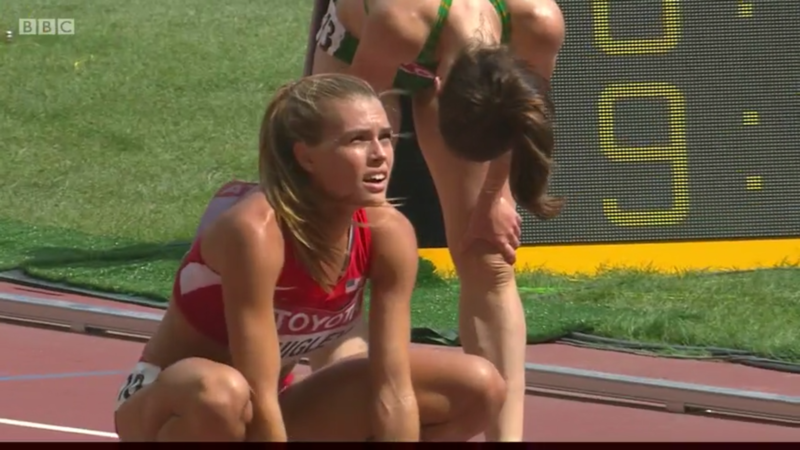 LRC History In The Steeplechase: The US Will Send Three Women To The Final For The First Time Ever It was a great morning for the US women in the steeple as two years after sending zero to the final, Team USA will be sending three to the final for the first time ever. Canada’s NCAA Champ Shawn Barber Gets Surprise Victory In Pole Vault He won a dual with Germany’s defending champ Raphael Holzdeppe. Olympic champ, WR holder and favorite Renaud Lavillenie only managed to finish in a three-way tie for the bronze. Colombia’s Caterine Ibarguen Defends Her World TJ Title Her winning streak is now at 29 in a row with her last loss coming from the 2012 Olympics. 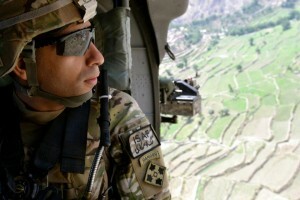 *MB: ERIC JENKINS TO NOP!! Jessica Ennis-Hill Wants 2011 World Heptathlon Gold; Drug Cheat Tatyana Chernova Yet To Have Medal Stripped Chernova was banned after a 2009 re-test and had all her results annulled up until 16 days before 2011 Worlds. 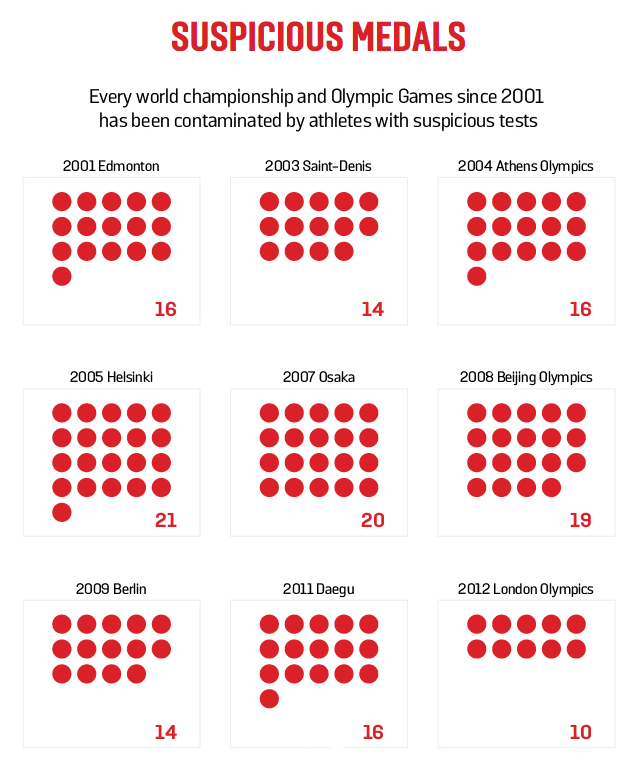 The CAS case to strip her of the 2011 gold is still ongoing. 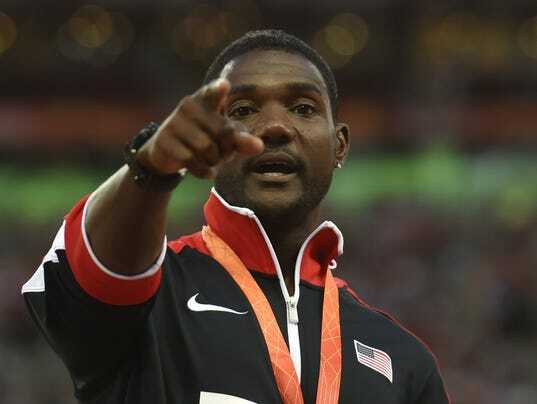 Justin Gatlin Boycotting BBC And British Media Over “Biased” Coverage On the BBC broadcast, Steve Cram said that Usain Bolt “saved the sport” by beating Gatlin. Glen Mills Says Usain Bolt’s Latest 100m Gold Was His Toughest Medal Yet Mills also let on that they have been focusing on training for the 100 at the expense of the 200. 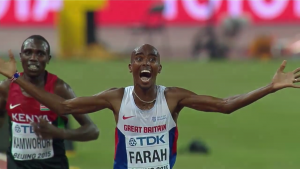 *MB: Mo Farah – What a talent!!! 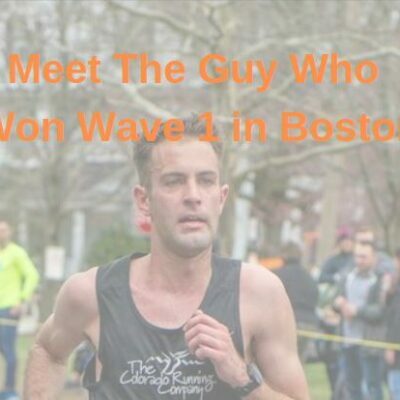 Why don’t American elite marathon runners take seriously the marathon world championship? 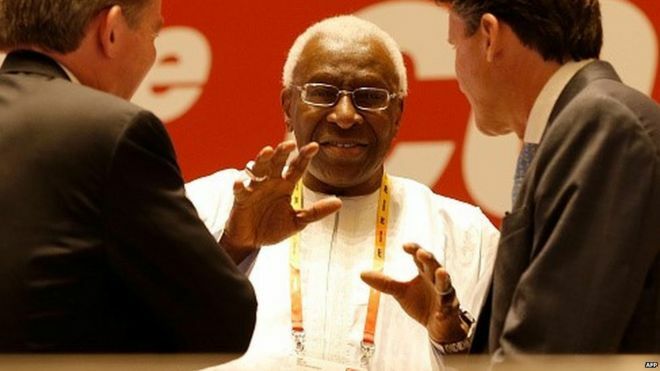 BBC: “Lamine Diack: What Has He Achieved As IAAF Chief?” The end of Diack’s time has been been marred by doping allegations, but is proud of his financial success. 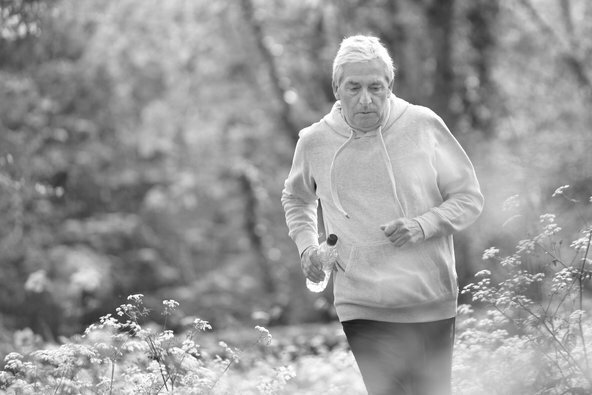 IOC President Thomas Bach Says He Supports Lifetime Bans But That They’re Not Legally Realistic We’re not sure what he means by this because they are 100% legal. Maybe he means for first-time offenders? USATF Release: “New IAAF Era Includes Gender And Age Requirements, Term Limits” Sounds like they’re trying to justify their decision to choose Stephanie Hightower over Bob Hersch for USATF’s IAAF council representative. Caitlyn Jenner Could Face Manslaughter Charge For Role In Fatal Car Crash Last February Jenner rear ended a car, sending her into oncoming traffic. Jenner could face a year in prison. Decision On Oscar Pistorius’ Release May Take Up To 4 Months A review board will decide whether and when he will be released from prison into house arrest. 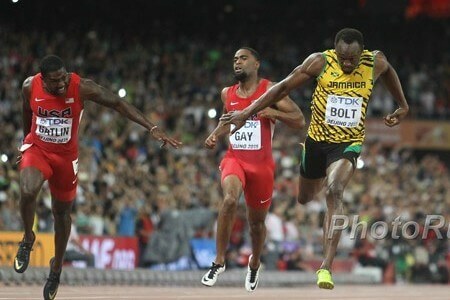 LRC He Is The Greatest: The Incomparable Usain Bolt Wins 5th Global 100 Title As Justin Gatlin Can’t Keep It Together In Final Meters Bolt barely made the final after stumbling in the semis but he showed the resilience that makes him the Greatest of All Time by running 9.79 in the final to edge Gatlin by .01. Gatlin led most of the way but he couldn’t hold his form once Bolt caught him in the final 10 meters and had to settle for silver. 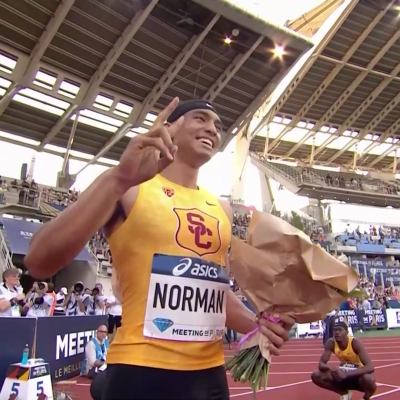 The battle for bronze between college stars De Grasse and Bromell was even closer. 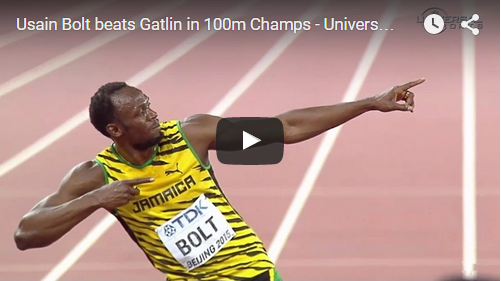 Video Of Men’s 100m Final: Usain Bolt Defeats Justin Gatlin 9.79 To 9.80 (Or Did Gatlin Give It Away)? You can rewatch it and decide. Full coverage from Sunday coming. US visitors only. LRC Three Thoughts After Women’s 1,500 Semis – A Medal Of Any Color Won’t Be Easy For Simpson Or Rowbury; Kerri Gallagher And Lauren Johnson Should Be Proud; And The African-Born Runners Have Been Foolish Jenny Simpson and Shannon Rowbury both auto qualified to Tuesday’s final but they are going to have their hands full as the African-born runners are looking great. GB 400 Runner Martyn Rooney Could Miss The Birth Of His Child To Race At Worlds His wife is expecting their first child on Monday. JAAA Screw-Up Cost Nesta Carter A Spot In Beijing He could have replaced Kemar Bailey-Cole, who pulled out with an injury, but wasn’t entered as the alternate. Recommended Read: Large ESPN Feature On The Beer Mile And The Beer Mile World Classic Saturday In San Francisco The race will feature the three all-time fastest beer milers in Lewis Kent (4:55.78), Josh Harris (4:56.2) and James Nielsen (4:57). LRC Beer Mile World Classic In San Francisco August 22nd – Will We See The World’s First Sub-5:00 In A Competitive Event? 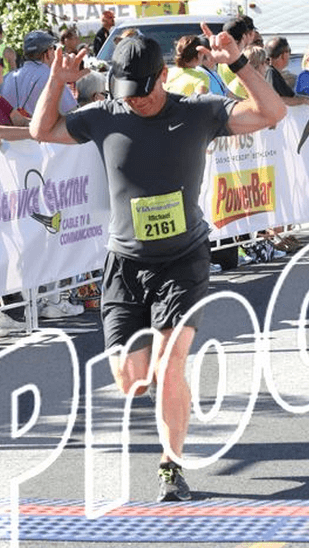 Inspirational: Two Weeks Ago, 28-Year-Old Brandon Hudgins Overcame Years Of Illness To Finally Run A Sub-4 Mile Hudgins has a rare autoimmune disease which has hindered his training and life since college. However, he has persevered and ran 3:59.67 to place 5th at the Sir Walter Miler. 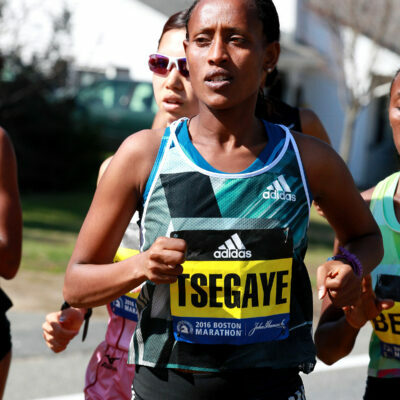 Meb Keflezighi, Other Elites Helped Save Cyclist’s Life Before Falmouth Road Race A man flipped over his handlebars and was knocked unconscious and bleeding. 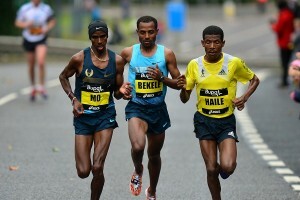 Elites on the scene called 911, went for help and used Keflezighi’s shirt as a tourniquet.